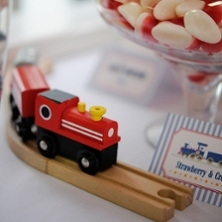 Playing trains is his favourite game. 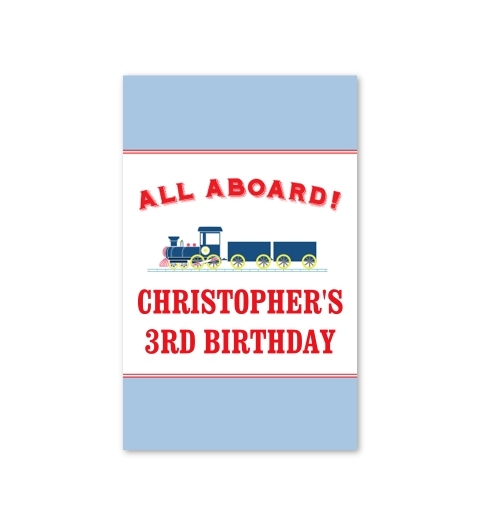 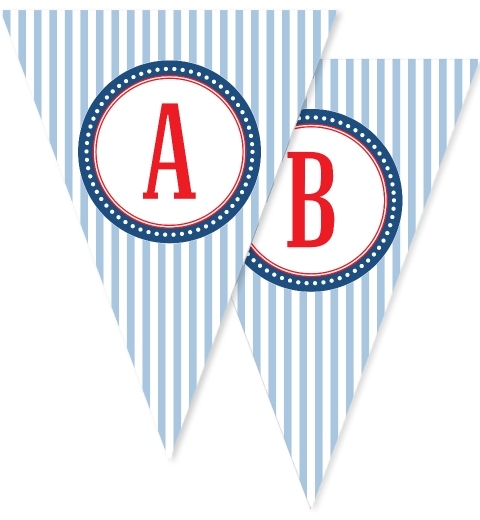 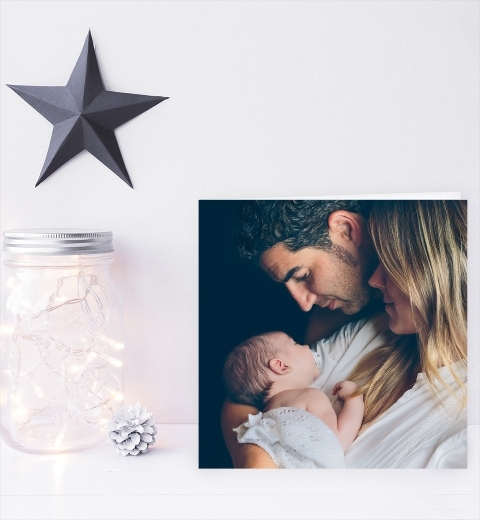 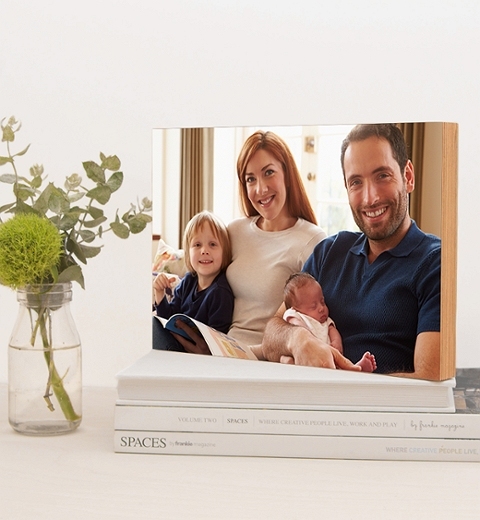 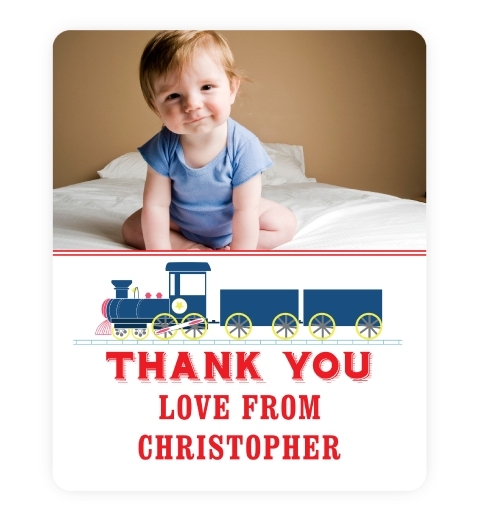 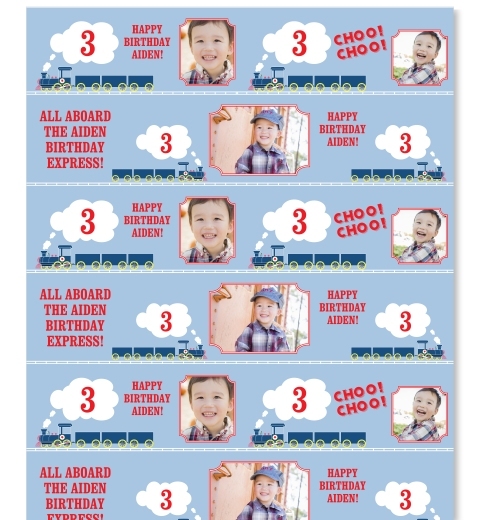 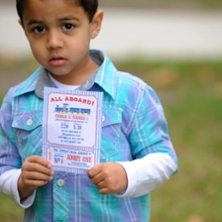 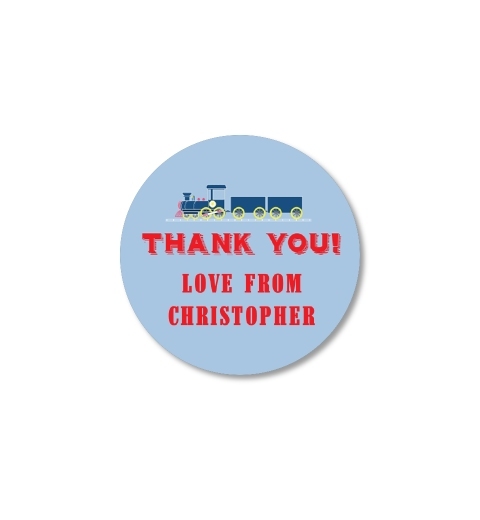 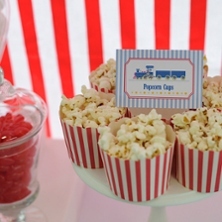 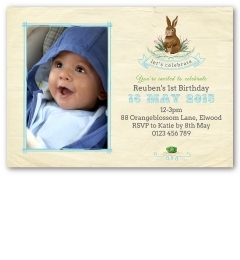 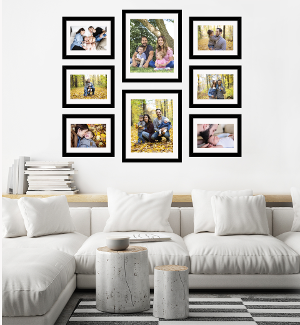 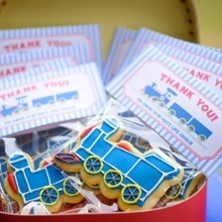 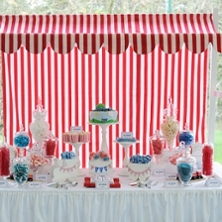 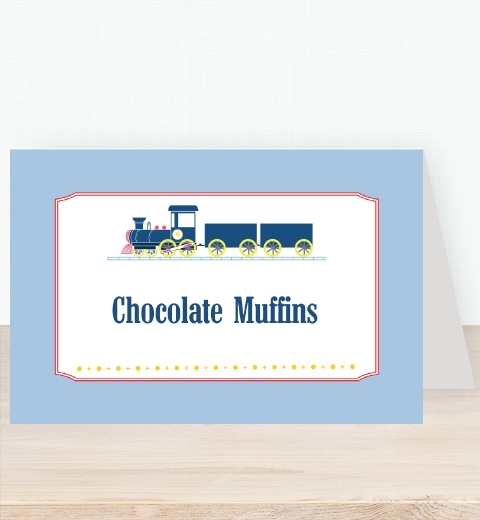 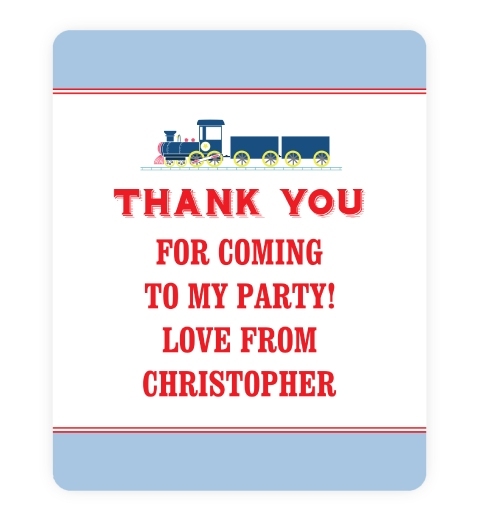 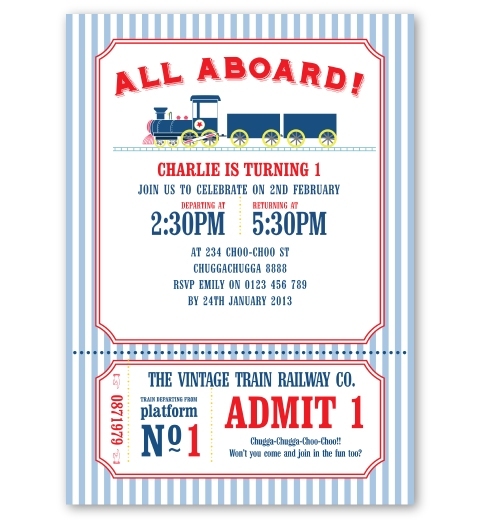 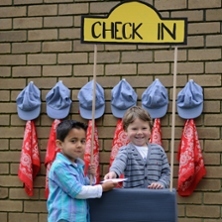 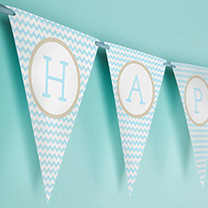 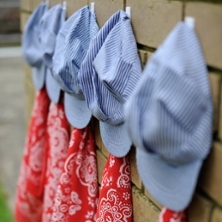 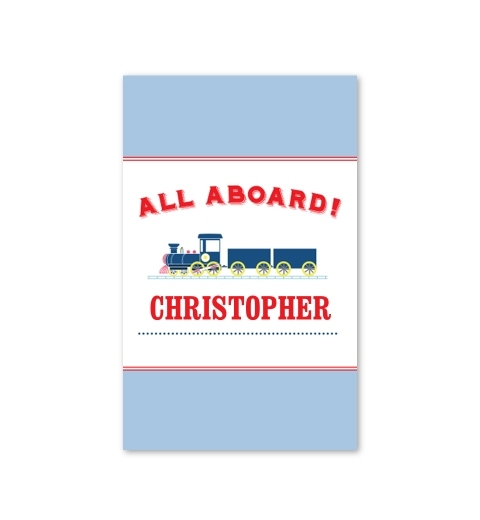 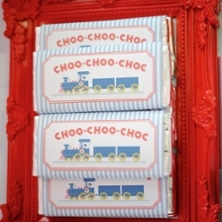 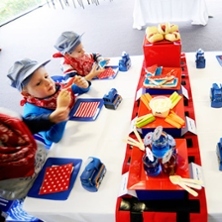 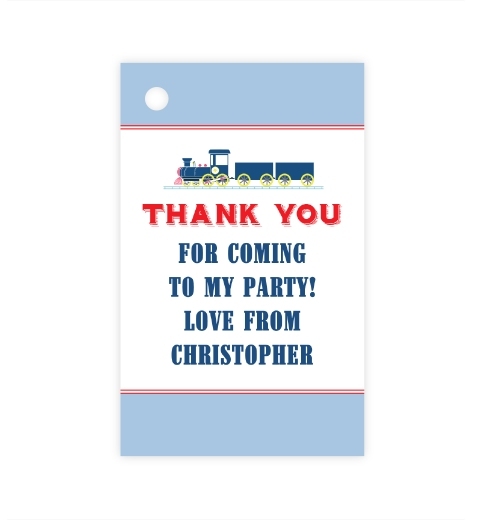 Celebrate your little boys' birthday with our train theme. 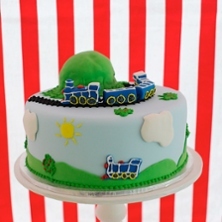 It's party fun, full steam ahead.